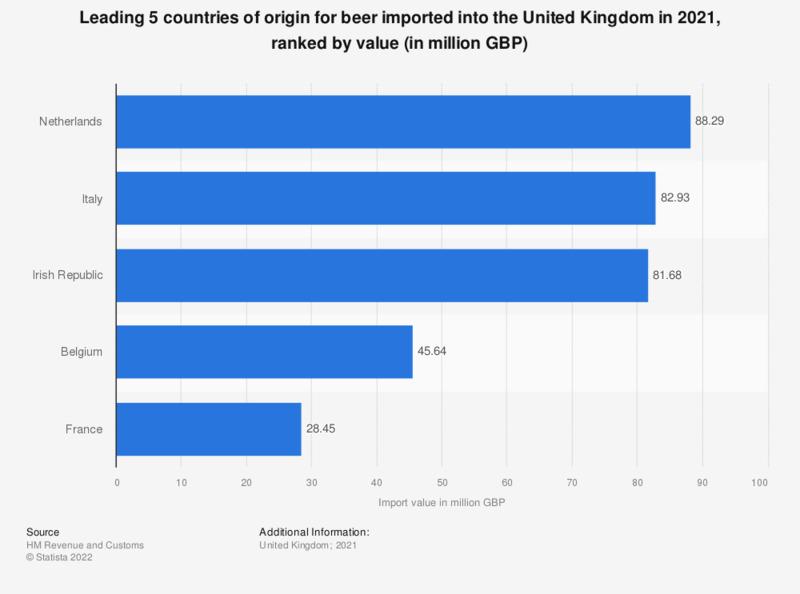 This statistic shows the leading five importing countries of beer into the United Kingdom in the first quarter of 2018, ranked by import value. The Irish Republic ranked highest, with beer imports valuing over 21.96 million British pounds, followed by Mexico accounting for approximately 21.87 million British pounds worth of UK imports. Everything On "Beer in the UK" in One Document: Edited and Divided into Handy Chapters. Including Detailed References. Statistics on "Beer in the UK"
What level of priority does your leadership team give to digital capabilities in the open and collaborative partnership sector?